Arsenal's season has come down to one game, and it's make or break for them in that game. Arsenal travel to West Brom this afternoon knowing that a win will guarantee them third place and a spot in the group stages of next season's Champions League. If Arsenal fail to win, they could end up finishing fourth or even fifth, and that's not a thought worth bearing. If Arsenal lose, they can possibly finish fifth, but Newcastle would have to win at Everton and Spurs would need to avoid defeat against Fulham. 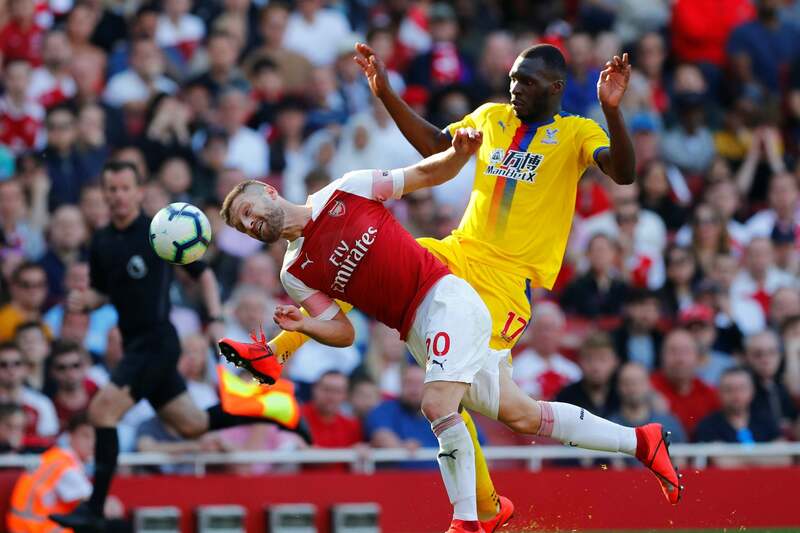 Chances are, the worst Arsenal can do is finish fourth, and normally that would mean they would play in the final qualifying round for next season's Champions League. However, Chelsea's upcoming appearance in the Champions League final could prove to be a fatal blow for any team that finishes fourth. If Chelsea win the Champions League, they will get the final Champions League place, and the fourth-placed team will play in the Europa League. 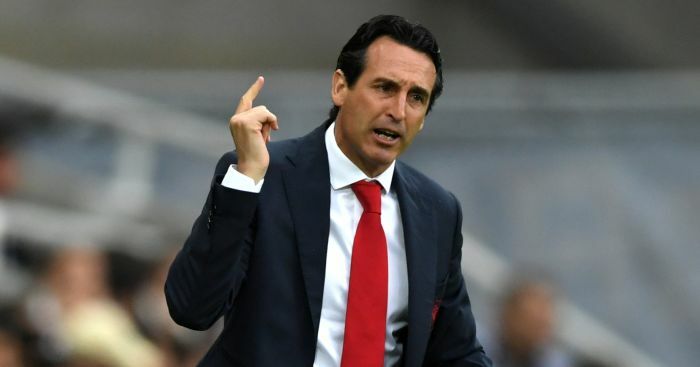 It would be a terrible blow for any team that finishes fourth, and I would hate to see Arsenal sweating on the result of the Champions League final. The other bad thing about Arsenal finishing fourth would be that Spurs would more than likely finish ahead of them. Since Arsene Wenger took over the reins at Arsenal in 1996, they have finished ahead of Spurs in every single season in the Premier League. It would be a bitter blow for the Arsenal fans to see that fantastic sequence come crashing to an end. Arsenal's players have the fate of the club and their fans' bragging rights in their hands, and they have to rise to the challenge. They have failed to win their last four league games, as they have stumbled towards the finishing line. Last week they turned around a deficit at home to Norwich and looked likely to take all three points with only five minutes remaining. In true Arsenal style, they conceded a late goal and proceeded to miss some great chances in the dying moments. West Brom haven't the best home record in the league this season, and they have been beaten nine times already. They are playing well at the moment, and the players will surely be anxious to give Roy Hodgson a great send-off. Hodgson will take over the management of the English team after this game, and he has left the club in much better shape than he found it. Hodgson has been little more than a year in the hot seat at Albion, and the Arsenal players have a much bigger goodbye to say to one of their own staff. Pat Rice has been an Arsenal man since 1964 with the exception of a few years at the end of his playing career spent at Watford. He has been Wenger's right-hand man since Wenger became Arsenal's manager, and there is a huge fondness for him among the players and fans. Arsenal's inability to win any of their last four games can be put down to a host of reasons, but the main one for me is the absence of Mikel Arteta in those games. He has had a very good influence on the team since his arrival, and they have struggled in midfield in recent games while he has been injured. Arteta won't be available today, and the players who are chosen need to be at their very best. Wenger doesn't have too many options in his team selection today, and I expect to see a very similar team to the one which played last week. There will be a change at right-back after Bacary Sagna suffered another leg break against Norwich, and I expect Carl Jenkinson to get the nod. Frances Coquelin came on for the injured Sagna last week and played well enough, but Jenkinson is the next in line after Sagna for that position. A place for Coquelin could possibly be found in midfield, but he will probably be on the bench. The only other change might see Theo Walcott return if he has overcome the hamstring injury he picked up a few weeks ago. Alex Oxlade-Chamberlain had a good effect on the team when he came off the bench last week, and I suspect he might be held in reserve again in case Arsenal need a real option from the bench. I'm sure it will be a tense and nervous affair, but it's a game Arsenal can most certainly win if they want it badly enough. Despite some of the players feeling the effects of a long hard season, they need to raise their game for the very last time this season to fight for the cause. It would be ideal if Arsenal could come out and blow West Brom away from the first minute to the last, but that has hardly been their way in recent weeks. They have struggled to control games at best, and Norwich exposed their defence far too often last week. I will be happy with any sort of victory, whether it's a first- or last-minute goal that brings it. I have no doubt that West Brom will create chances, but equally I'm sure Arsenal will, too. If Robin van Persie can add to his impressive 30-goal league tally for the season, their chances will be greatly improved. He scored twice last week, and he missed a few very good chances as well. Another two goals for RVP will create a record for any player since the Premier League went to a 38-game format, and it would be great for him to add it to his impressive collection of personal accolades for this season. Arsenal have been called a one-man team because of RVP's goal-scoring feats this season, and there is no doubt his contribution has been immense. This could possibly be his last game for Arsenal, and if so, I hope he can end on a high note for himself and the club. Ultimately, Arsenal's season will be judged on whether they qualify for the Champions League or not, and this game will decide their fate. It would be fantastic to see that fate complete with a place in next season's competition, and with St. Totteringham's Day arriving at the same time too. I'm predicting a hard-fought 2-1 win for Arsenal with RVP getting the goals that are so badly needed. It certainly won't be easy viewing for Arsenal fans, but most of this season has come under that category already. The most important thing is where they finish in the league, and that will finally be decided just before five this afternoon.